CATCH OF THE DAY: For those of you who are fans of both Rob Thomas' series Veronica Mars and of Joss Whedon's plethora of work, you might know the latter was quite an outspoken fan of Thomas' show. 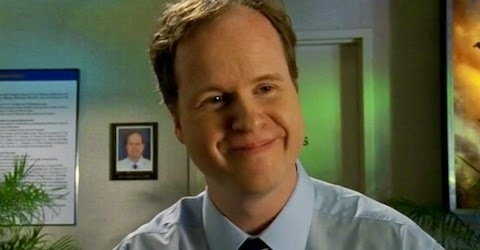 While Whedon guest starred in one episode of Veronica Mars (2x06 "Rat Saw God"), a simple credit was not all he took from the series. The sisterhood of the traveling air vent hiding spot made its way into Whedon's show Dollhouse as well! Check it out! For those of you who are fans of both Rob Thomas' series Veronica Mars and of Joss Whedon's plethora of work, you might know the latter was quite an outspoken fan of Thomas' show. While Whedon guest starred in one episode of Veronica Mars (2x06 "Rat Saw God"), a simple credit was not all he took from the series. The sisterhood of the traveling air vent hiding spot made its way into Whedon's show Dollhouse as well! Marshmallows know the late Lilly Kane's sleuthing tip of hiding evidence in air vents long outlived her, and the trick extended to her ex-boyfriend Logan, her brother Duncan, and even Duncan's girlfriend Meg. Veronica looking for hidden evidence Lilly Kane's bedroom air vent. Duncan Kane finds evidence of a child abuse case in his girlfriend Meg Manning's air vent. This fun little tip, however, didn't just apply to Neptune, California. Joss Whedon brought the trick to LA when his show Dollhouse made use of it as well. 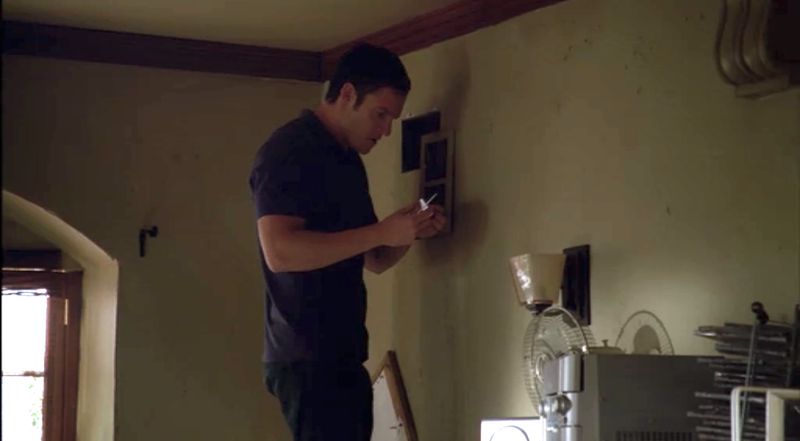 In Episode 1x08, "Needs," Agent Paul Ballard overturns his apartment in search of a bug placed there by the Dollhouse staff. And guess where he finds it? You bet. Looks like the residents of Neptune and Los Angeles aren't the only sneaky ones. We're looking at you, Joss.